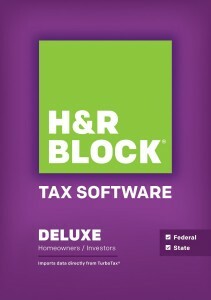 It's that time again... H&R Block has a 50%+ Off H&R Block Tax Download Software Sale. 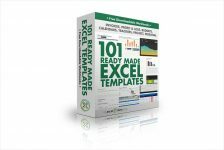 Deluxe, Deluxe + State, Premium + State and Business versions available for download for the PC or Mac. Box versions available at similar prices with Free Shipping for Prime members or on orders over $35.